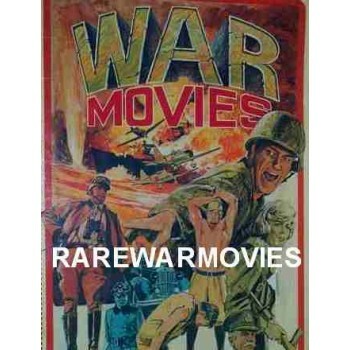 sadly overlooked by many of these great movies! 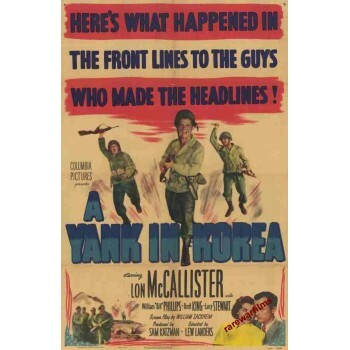 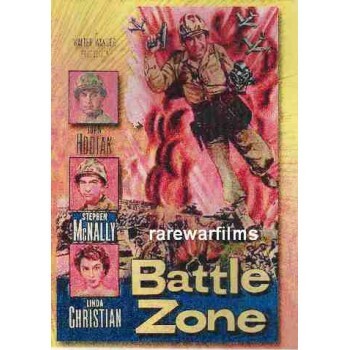 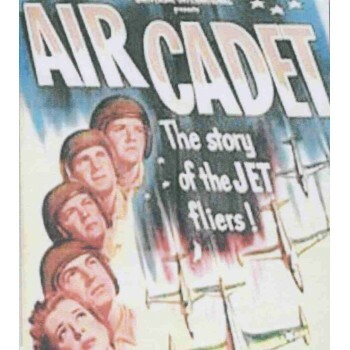 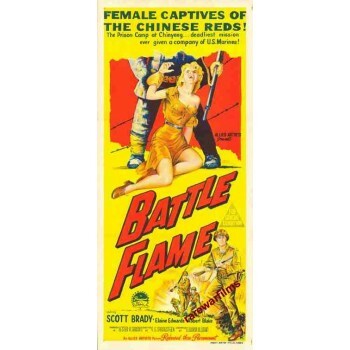 A YANK IN KOREA Cast: Lon McCallister ... Andy Smith Will..
Air Cadet 1951 on DVDR A group of cadets have assorted problems at the U.S. Air Force Pilot Tr..
Battle at the 38th Parallel aka Testimony 1974 aka Jeungeon On DVDR English dubbed ..
Battle Flame, 1959 American nurses captured by the Chinese Reds... and the story of the Mari..
Battle Ground 625, The Korea War On DVDR English subtitles aka Welcome to Dongmakgol, ..
BATTLE TAXI, 1955 The Korean War on DVDR In the Korean war, the commander of an Air Rescue hel..
Battle Zone 1952 ON DVDR Danny, a Marine Corps veteran of World War II, re-enlists when t.. 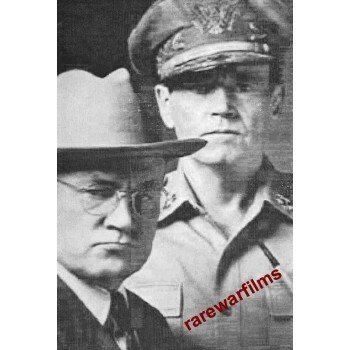 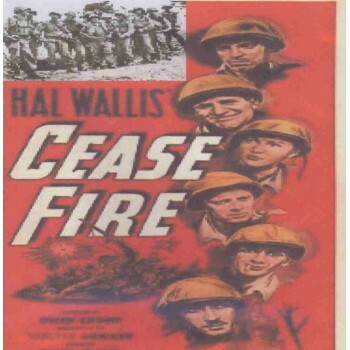 CEASE FIRE , 1953 A real military action during the last year of the Korean War is re-enacted..
Collision Course: Truman vs. MacArthur (TV 1976) on DVDR U.S. President Harry Truman and his c.. 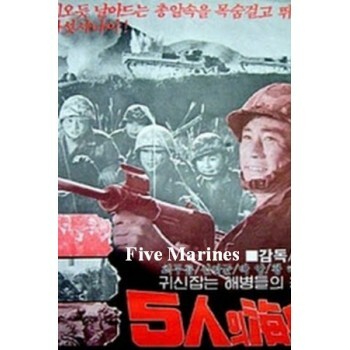 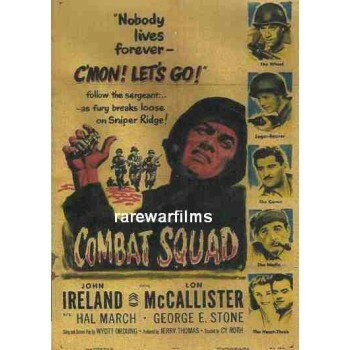 Combat Squad 1953 on DVDR A small platoon of American infantry, led by Sergeant Fletcher,..
Combating in Wuming river 2005 Korean War aka Ji zhan wu ming chuan On DVDR with English.. 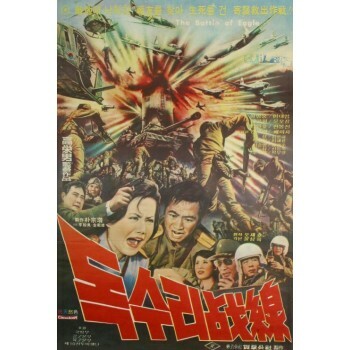 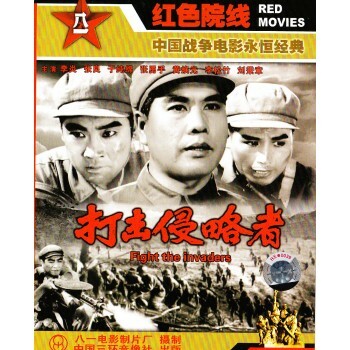 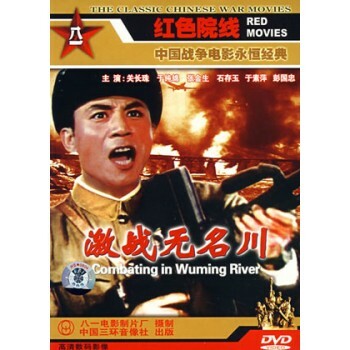 Comrades, aka Jeonwoo 2010 DVD Series aka Legend of the Patriots On 5 Disc No cases ..
Fight the invaders 1965 Korear War aka Da ji qin lue zhe On DVDR with English subt..
Fire and Fury, aka Dogsulijeonseon (1976) aka Sky Wars The Korean War English D..
FIVE MARINES , The Korean War aka 5inui haebyeong (1961) A brigade of 5 marines are sent on a .. 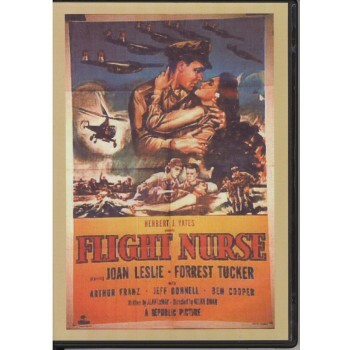 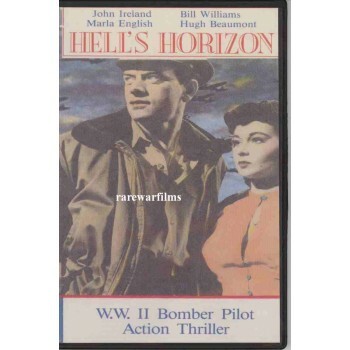 FLIGHT NURSE 1953 The Korean War On DVDR This movie is about the war hero "flight nur..
Hell's Horizon (1955) On DVDR Set in 1952, at a point when the United States wa.. 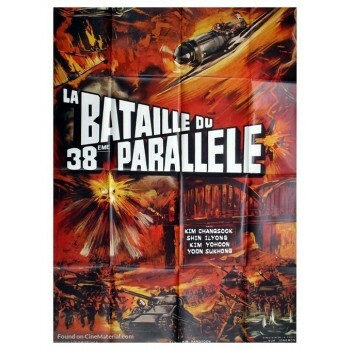 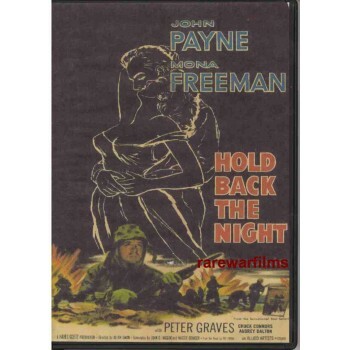 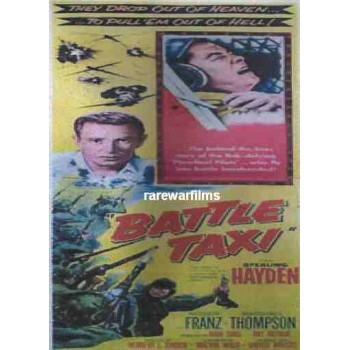 Hold Back the Night 1956, John Payne on DVDR A Marine officer tells his squad the story behind..